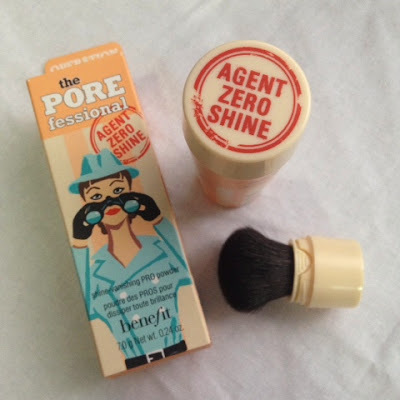 Benefit's The Porefessional Agent Zero Shine | Vanity and Everything in Between. 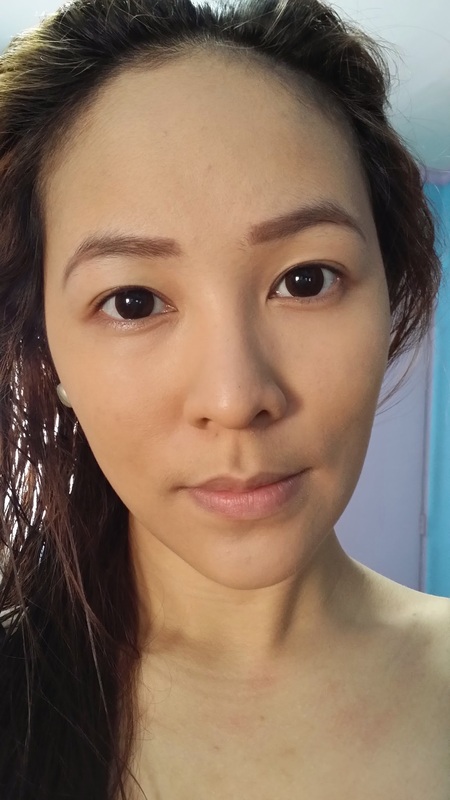 Here's a photo of me wearing Benefit's The Porefessional as primer and Urban Decay Naked Skin foundation. Now, here's a photo of me when I set the foundation with Benefit's Agent Zero Shine. I seriously love how my face looks so matte but still looking healthy and not dry. My face stays on matte for about 3-4 hours, sadly. On the 4th hour, I can see my T-zone turning a bit oily already. Also, there are certain days when I can see some powder particles forming on the sides of my nose. I don't understand why it piles up on the side though. 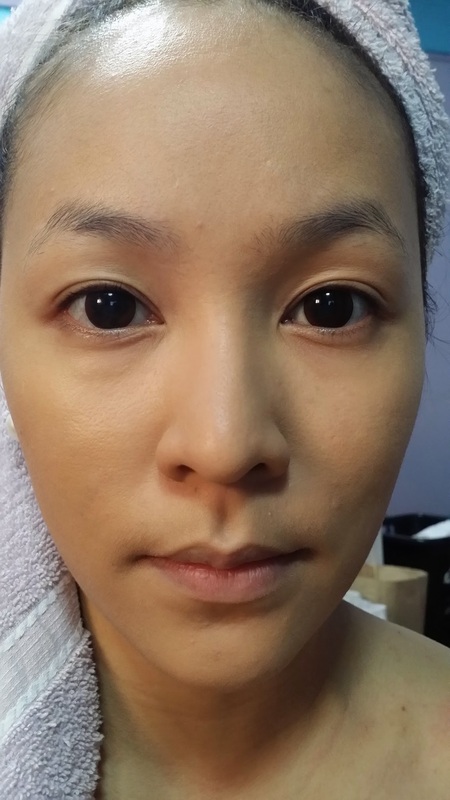 The powder is beige in nature but turns translucent once applied on the face. So, you have to make sure that you are wearing the exact match of foundation as your skin cos this mattifying powder won't darken or lighten your foundation. You can also use this alone when you're in a hurry but it's better to bring it with you so you can re-touch in the afternoon! 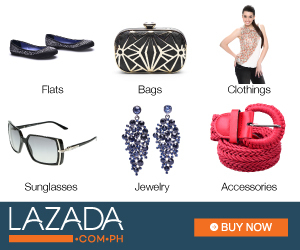 I got this for PhP1,600 at Rustan's Shangri-la and I use it once a week only. It's pretty expensive for a mattifying powder so I don't use this daily. I'll finish my other mattifying powders first before I use this on a daily basis. 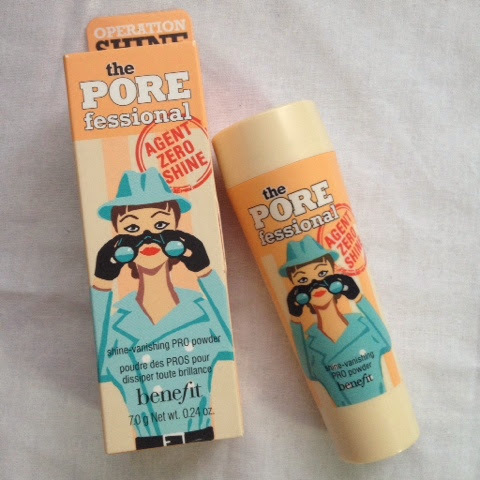 I recommend this to die-hard fans of Benefit Cosmetics and to those who don't mind shelling out PhP1,600 for a powder. For those who are on a budget, you can skip this product for now. 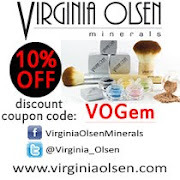 Have you tried this powder? Let me know your thoughts! Well is it really last 3-4 hours?? It only lasts for about 4 hours on me and I have combination skin, too! I've tried this with other liquid foundations and my face still starts to oil up on the 4th hour. So, it's a bit disappointing considering it's really expensive for a powder. I nominated you on my Sunshine Blog award.